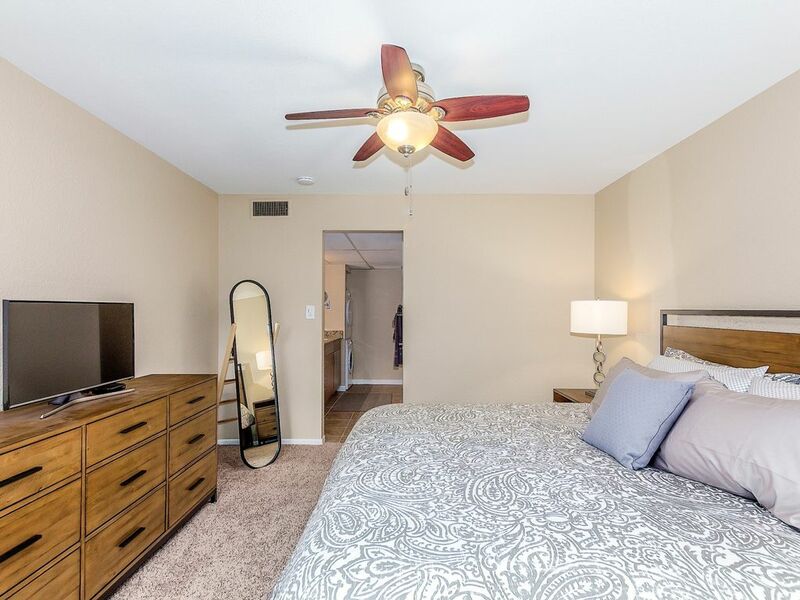 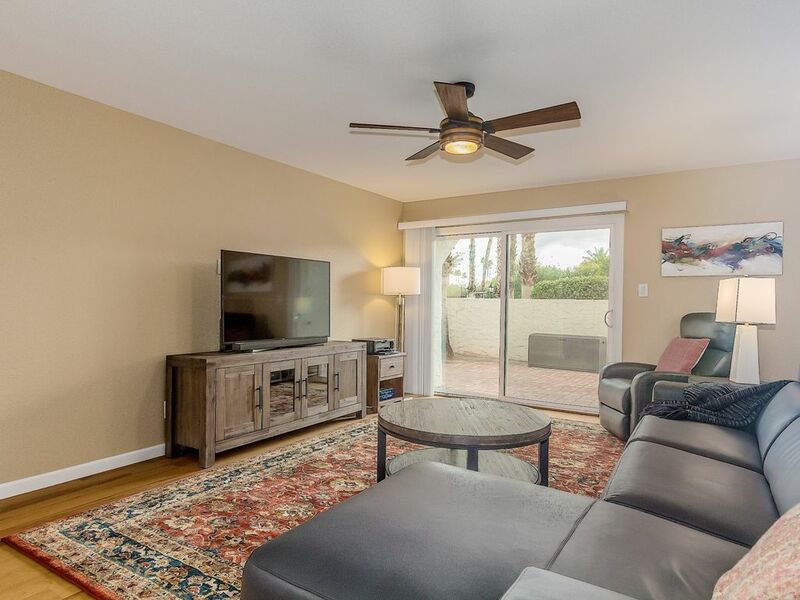 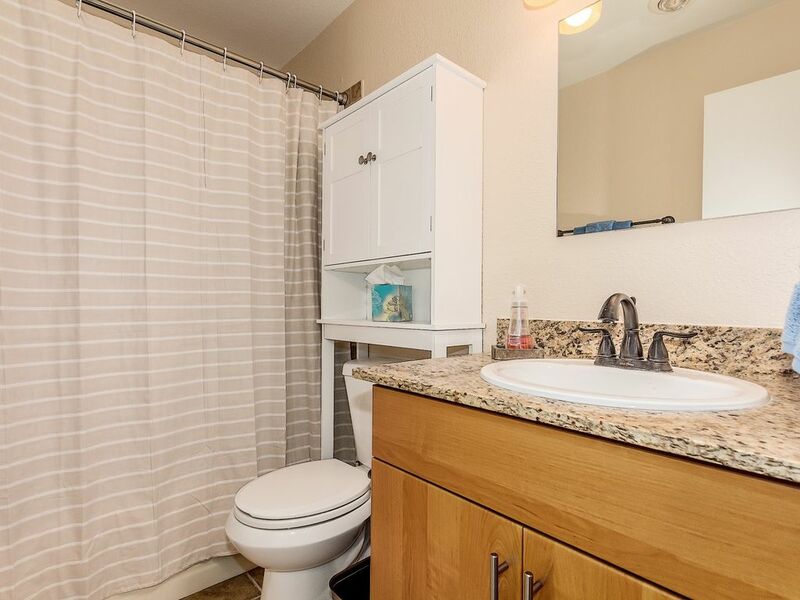 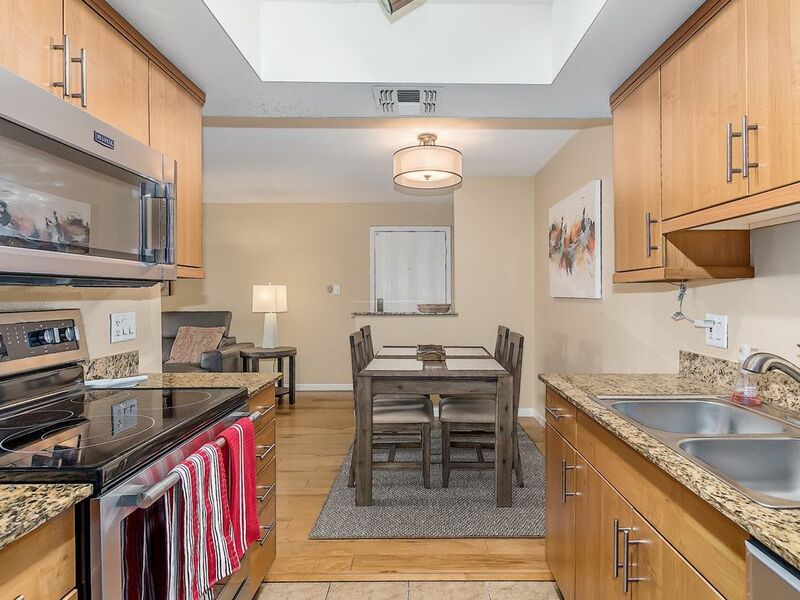 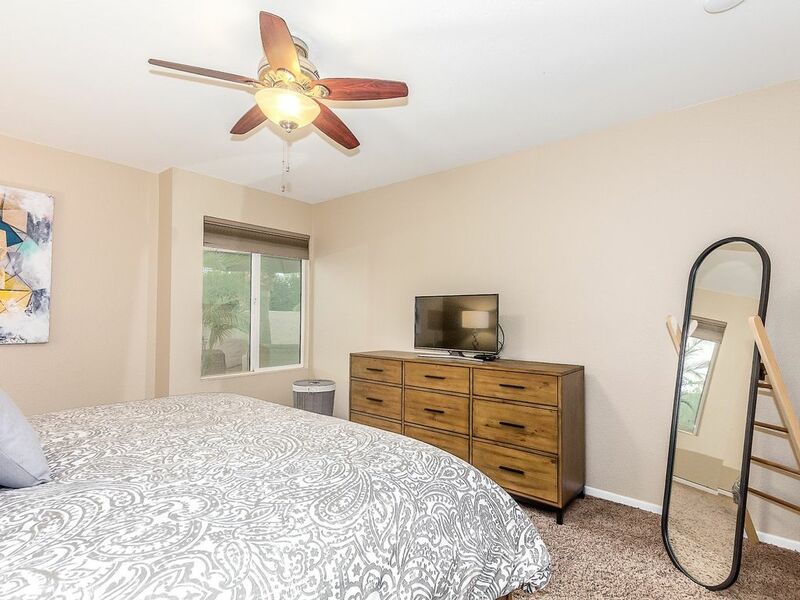 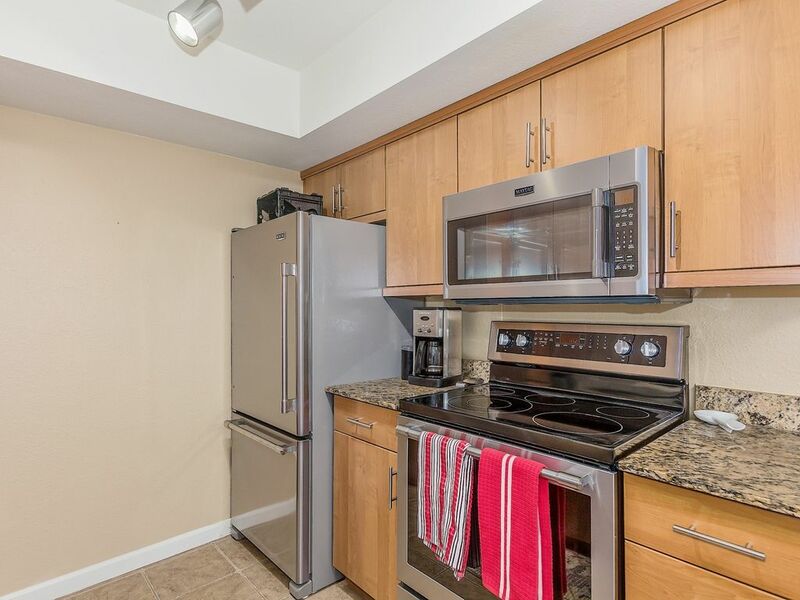 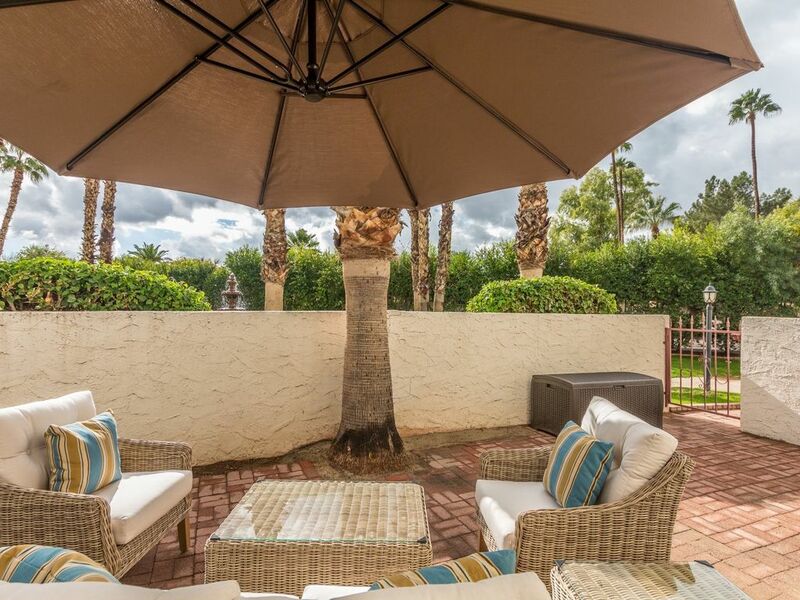 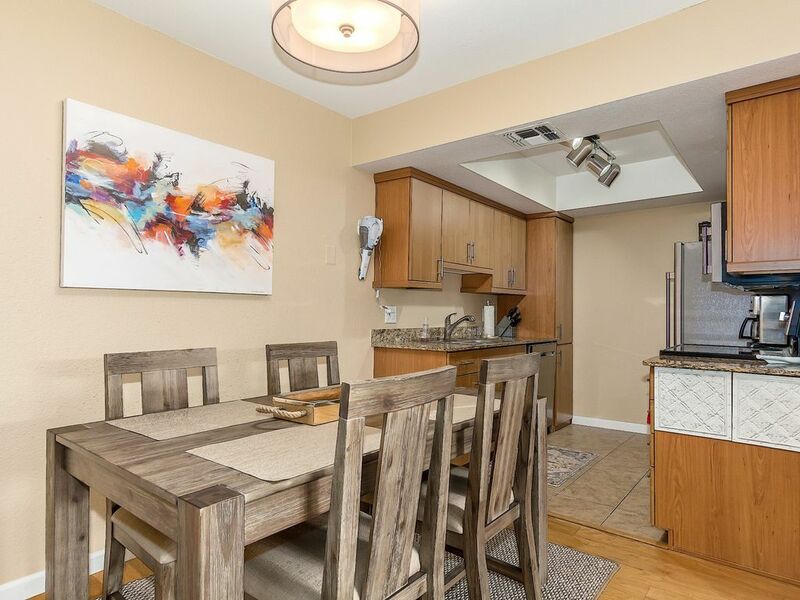 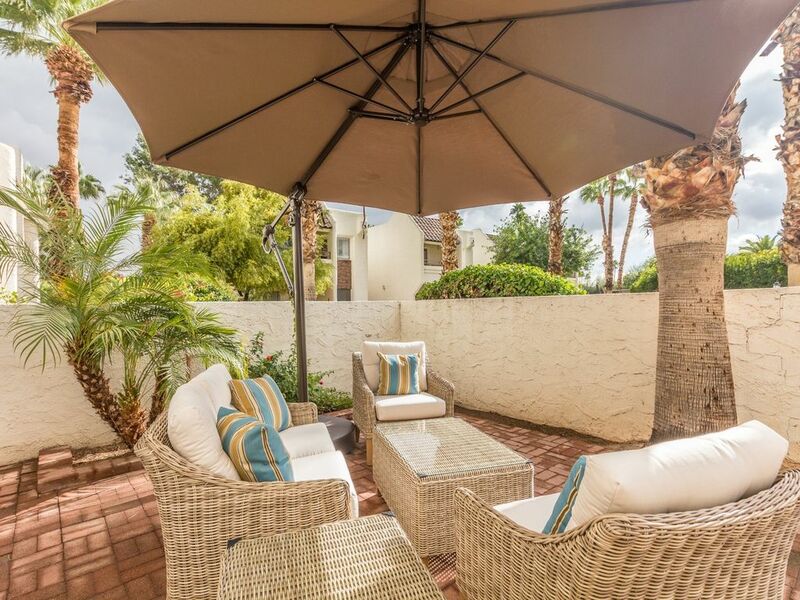 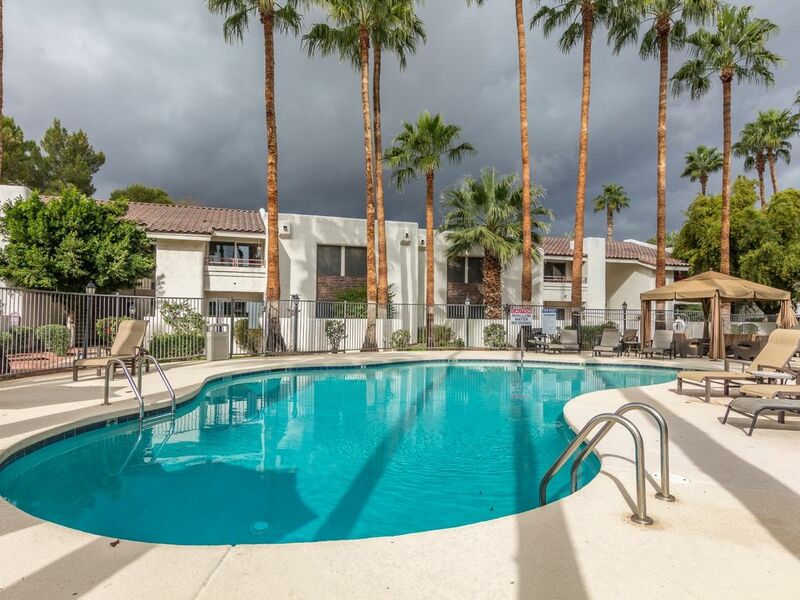 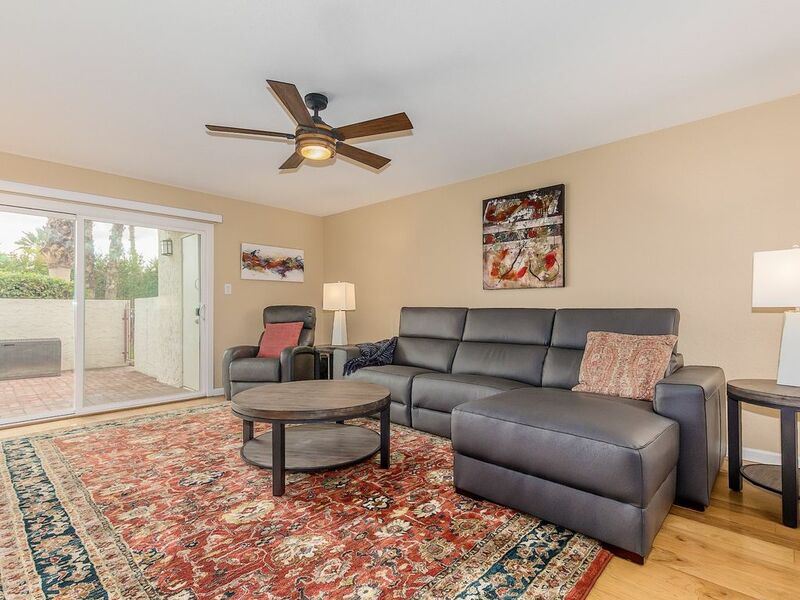 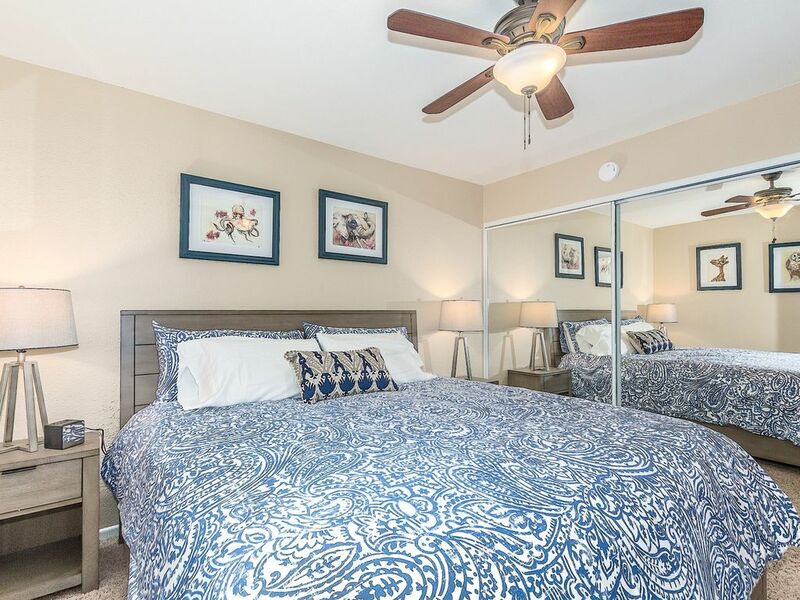 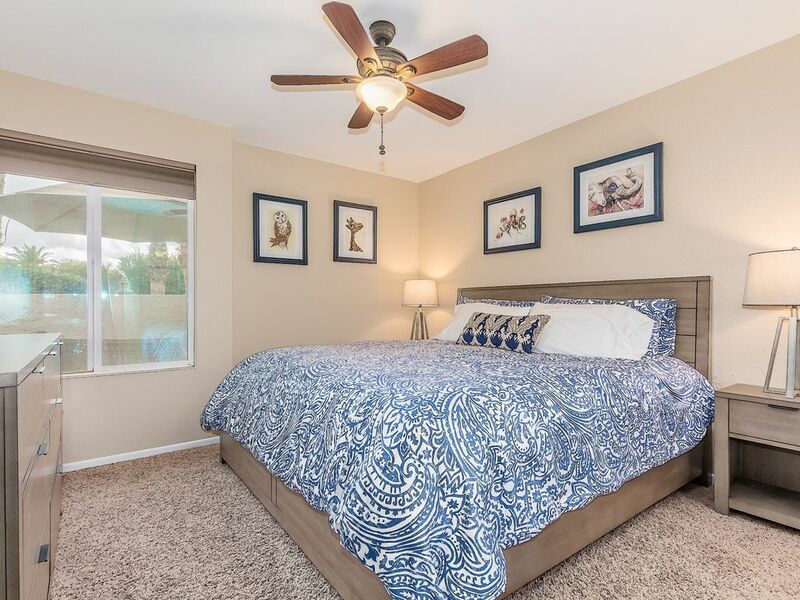 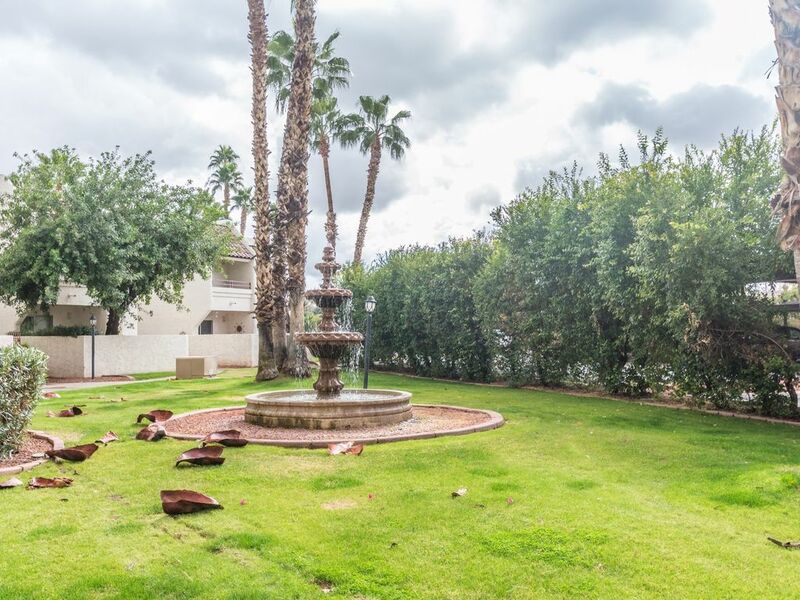 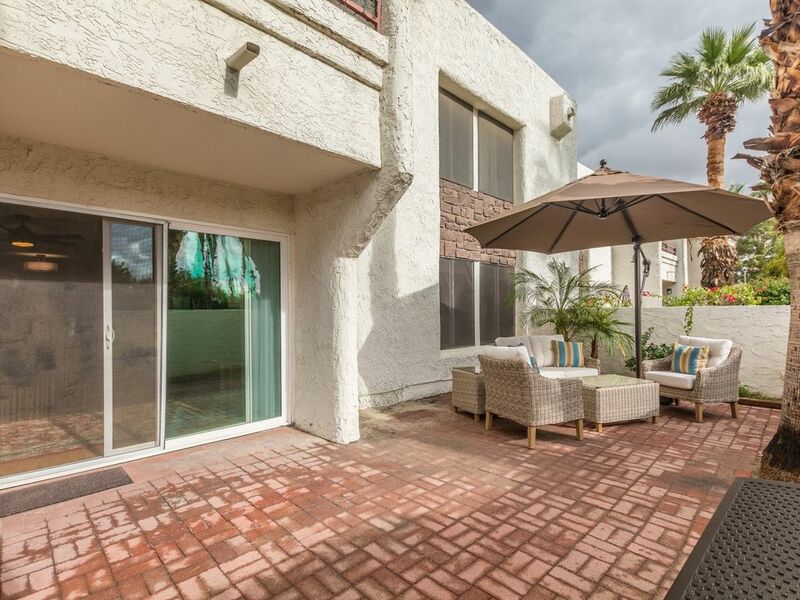 2 bedroom, 2 bath condo in prime Scottsdale location. 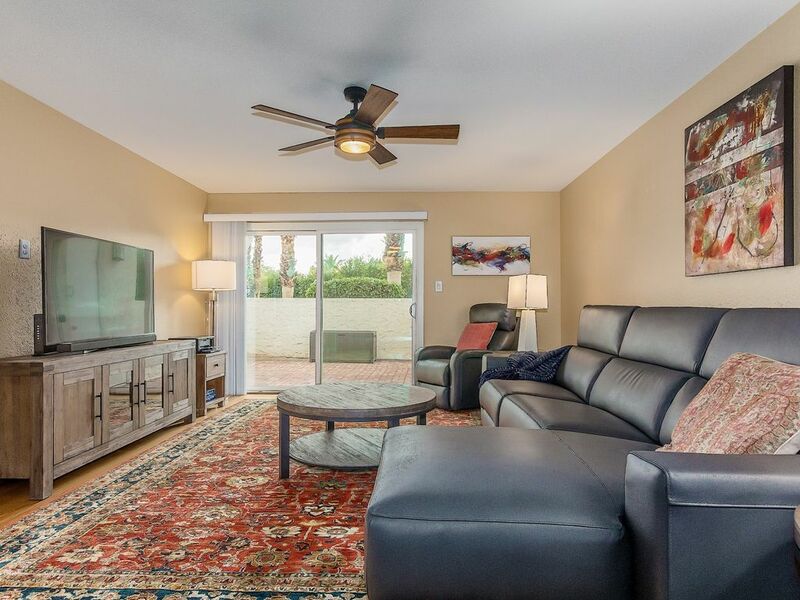 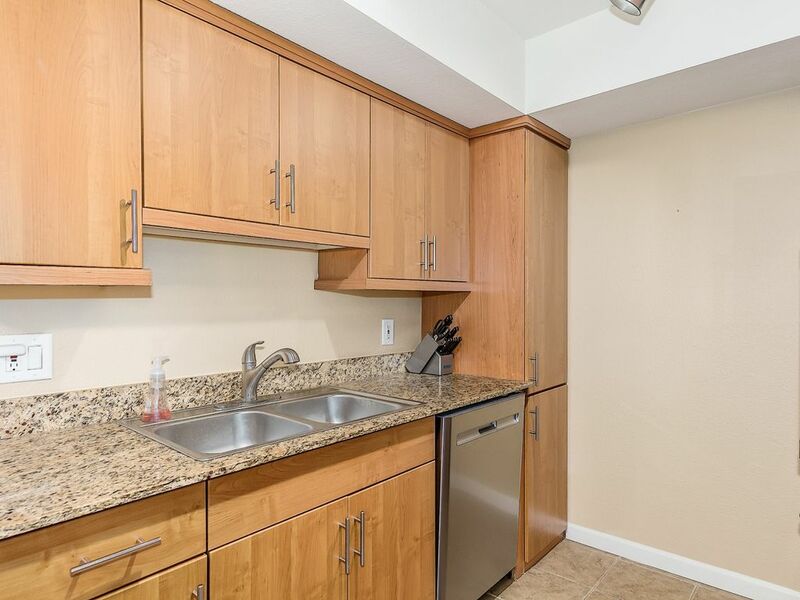 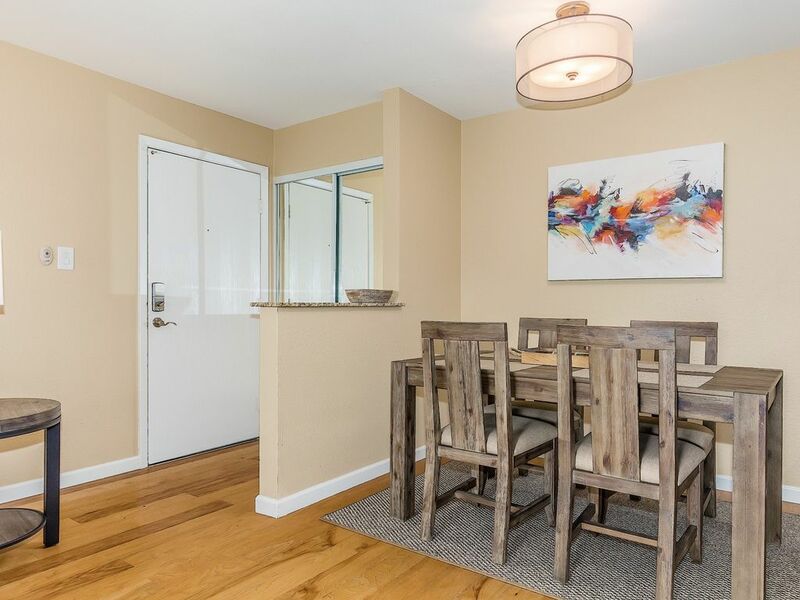 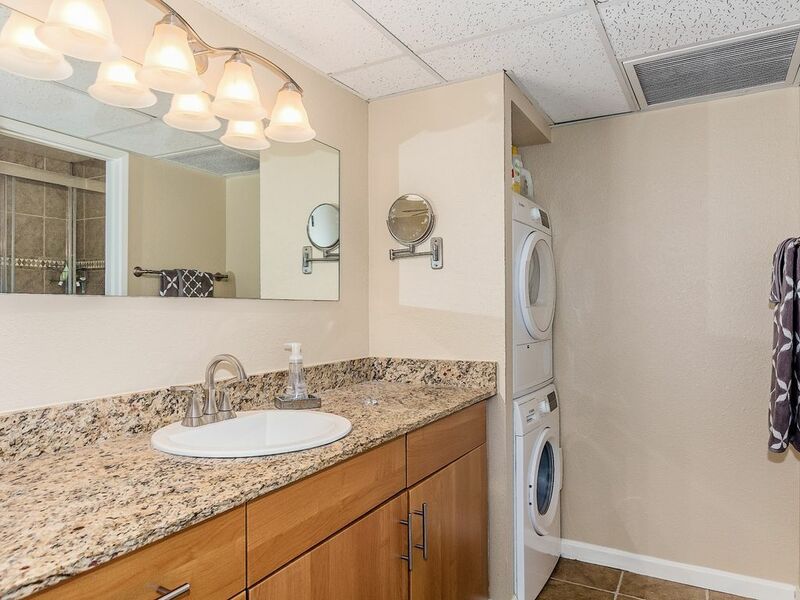 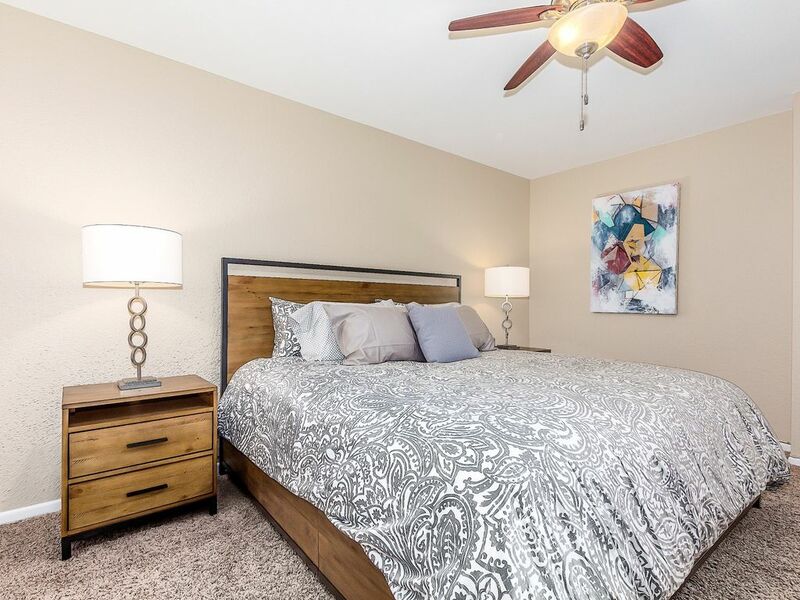 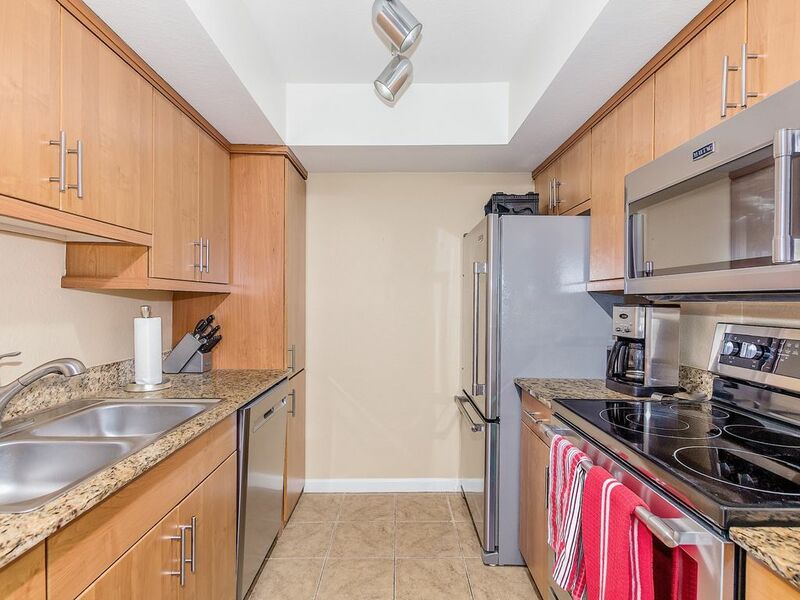 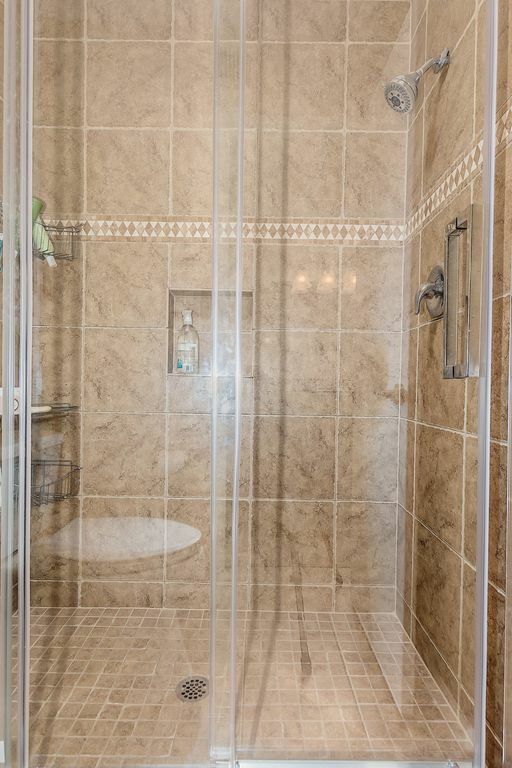 Condo has recently been remodeled and comes fully equipped with everything you need to feel right at home. 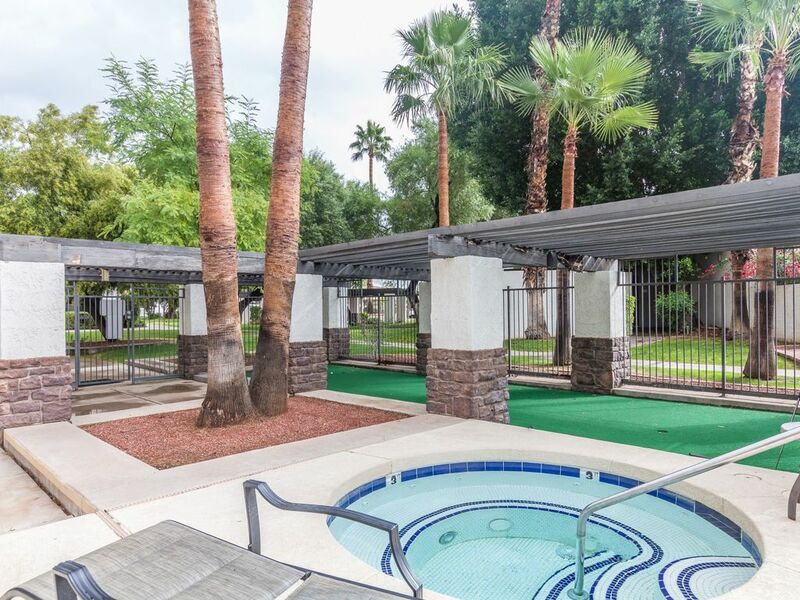 Steps away from resort style heated pool/spa, putting green and fitness center. 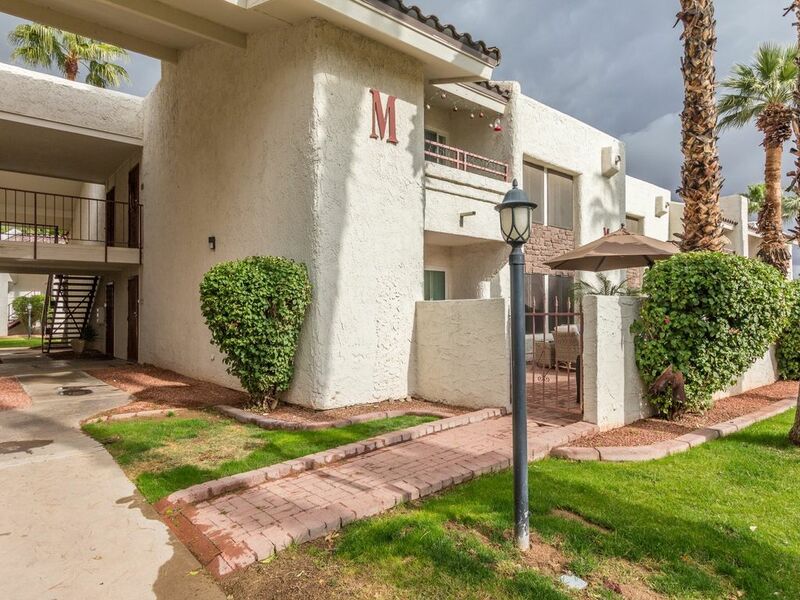 Walking distance to shopping,restaurants, Starbucks, and centered within green areas lakes and bike paths. 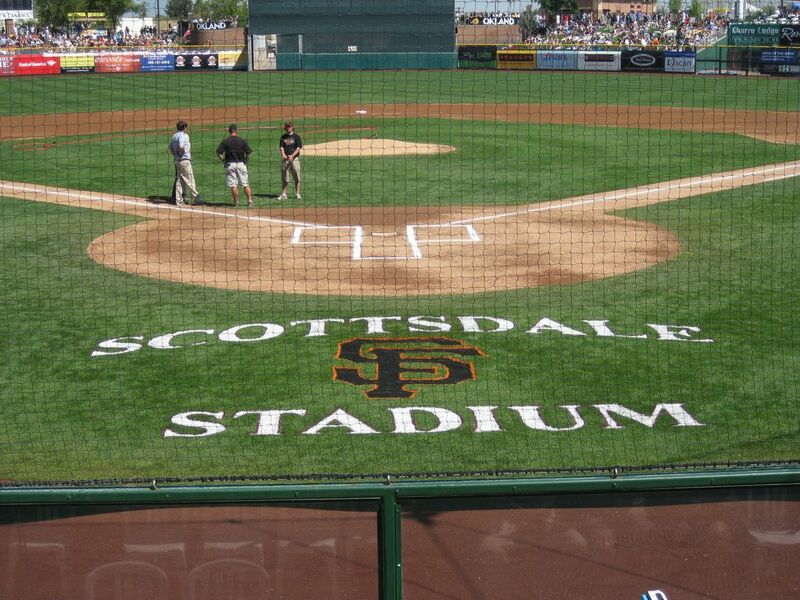 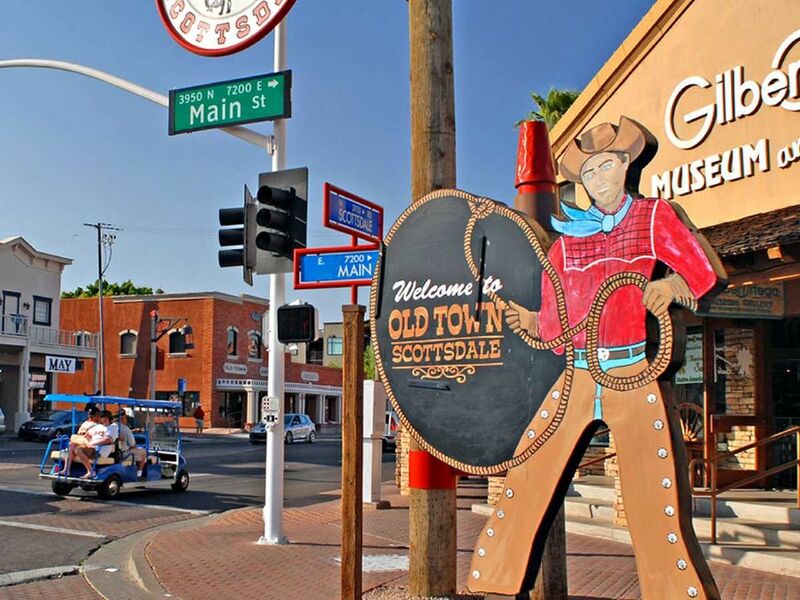 Minutes to the new Spring training facility, Salt River Fields, Talking Stick Resort, Casinos, Old Town, and all the upscale shopping malls.